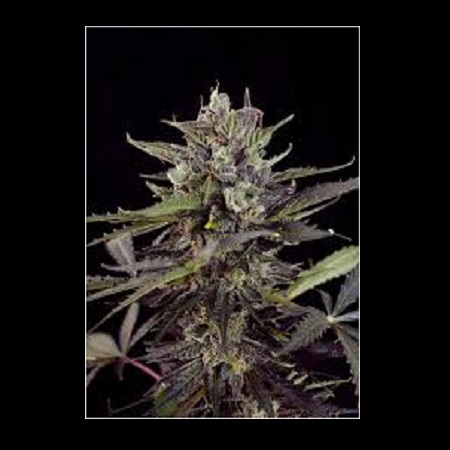 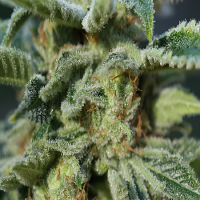 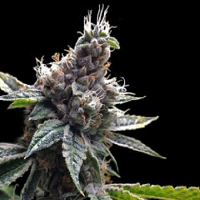 Blueberry Feminised by Bulk Seeds is a highly popular cannabis strain that has been expertly developed to produce outstanding results at every stage of the production process. 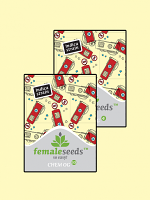 With its fruity aroma and distinct blueberry taste, these weed seeds are also capable of inducing a notable and pleasantly euphoric high that both novice and experienced cannabis growers enjoy. 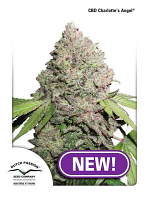 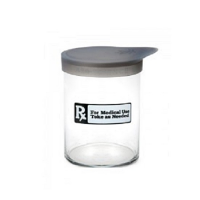 Proven to fight depression, improve sleep and treat anxiety and nutritional disorders, this medical cannabis strain is ideal for treating and managing a whole host of common ailments.